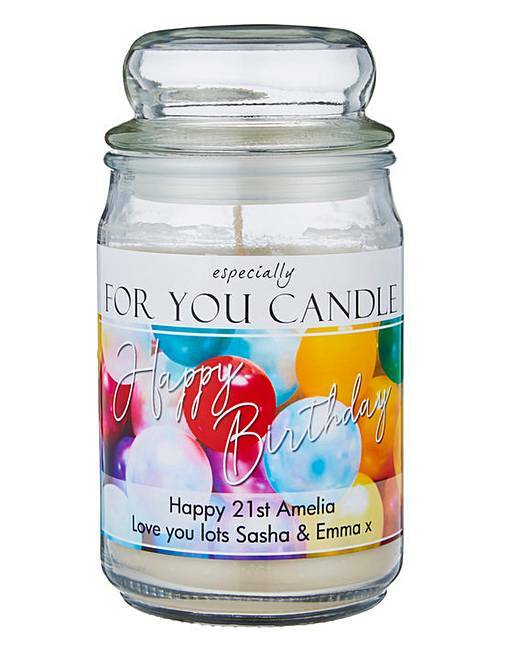 The perfect way to say "Happy Birthday" with this personalised Birthday candle. Make it sentimental with your own personal message up to 70 charcaters. Made using natural soy wax. Burn time up to 130 hours.